Janelle Monae has been deemed the unofficial poster child for the Afro-Punk Movement. Her energetic performances, unique fashion, and conscious lyrics have sparked a strong following. 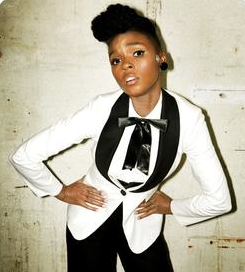 Janelle Monae’s clothing style includes a tuxedo-based wardrobe limited to black and white. 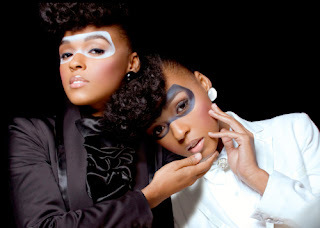 Janelle Monae has established a platform in her career to inspire young women to be fearless in their life endeavors and embrace their beauty. Monae stated, “I feel like I have a responsibility to my community and other young girls to help redefine what it looks like to be a woman. I don't believe in men's wear or women's wear, I just like what I like. And I think we should just be respected for being an individual…. 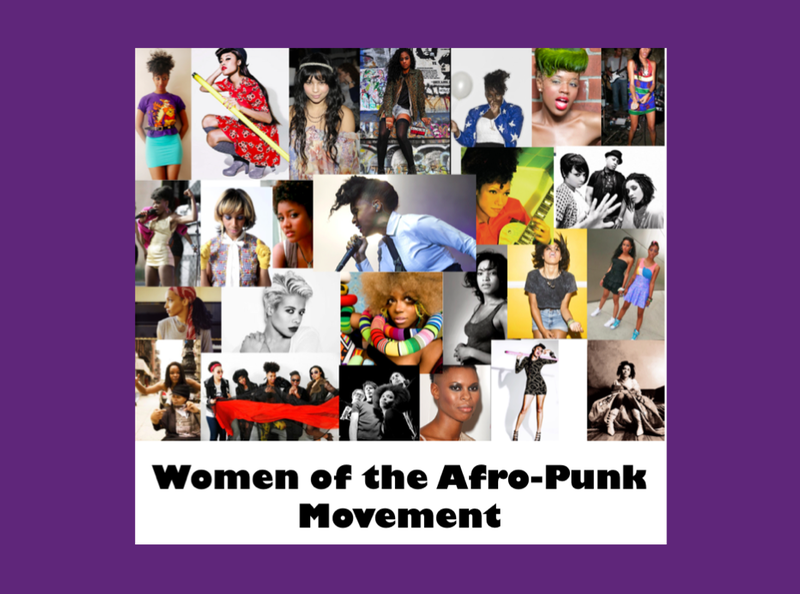 I've been in Vogue, now, and different publications, which is cool, because I think that it just shows a different perspective of how women can dress.” At the age of 26, Janelle Monae has been nominated for 3 Grammy Awards in her career.